Since 2009, almost every household in the US has had a smart phone and it wasn’t long after that people started using the added features of these phones to track their friends and family. 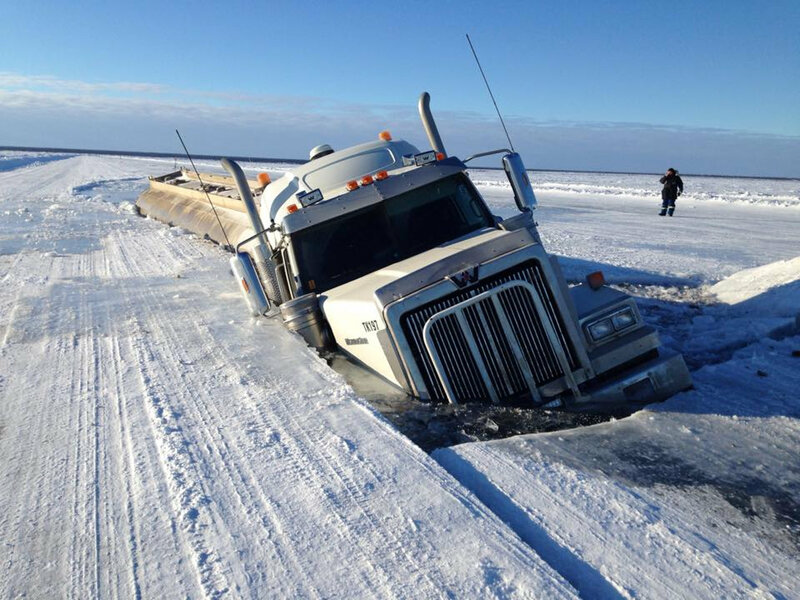 But for truck drivers heading to the frozen north of Alaska or through the mountains of Colorado, cell coverage isn’t available. 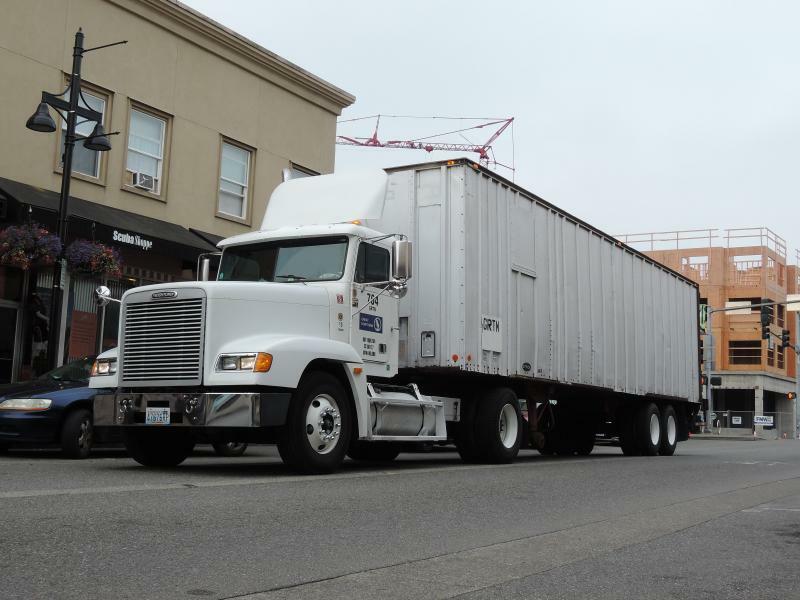 Trucking companies know this and use technology that seamlessly transitions from satellite communication to cellular technology when tracking their vehicles. If families are going to have the same sense of security for their loved ones, drivers need their own means of sharing their location and well being. Environmentally sealed, the GSatMicro is a handheld satellite terminal that is suitable for the harshest and most challenging environments that are far from the reach of most communications systems. The GSatMicro provides personnel communications equipment that is exceptionally secure, light, reliable, portable, and rugged, with the addition of added behavior control. In its handheld form factor, the GSatMicro is the world’s smallest and lightest, self-contained Iridium satellite communications terminal. Within the ruggedized case resides an programmable intelligence capable of letting you know more than just the location of of an asset but the behavior of the asset and how the world around it is affecting it. In essence, the GSatMicro is more than just a tracking device, it is a powerful way of delivering peace of mind. The last decade has seen a rise in M2M tracking that began with dispatchers monitoring location information and since has grown to monitoring everything from hours of service, vehicle diagnostic information and even allowing remote control of some portions of these processes. 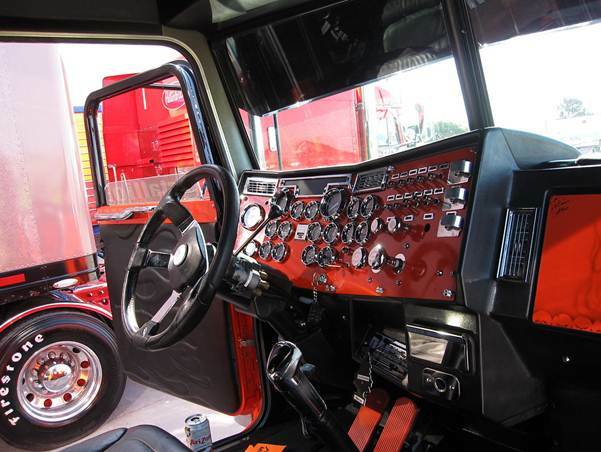 All of these feature sets have been fantastic for improving the overall safety, productivity, and longevity of any businesses delivering goods or providing services through logistics. Currently, however, it is rare for this information to be shared with a driver’s family. People are comfortable using smartphones for just about everything; what we are not as comfortable using is new technology. Drivers also have the responsibility of ensuring that they are not distracted, and that technology they are using works everywhere, in any circumstance. If families are truly going to monitoring their loved ones, they need a solution that does all of this and more. If families are going to be aware of where their loved ones supplying the world’s goods are traveling, they will need more than a simple cell phone with an Android or iOS app. Families will need an affordable solution that allows two-way communication on a network that spans the globe. The device they trust to monitor their loved ones must do more than provide positional information. The device they choose needs to give them peace of mind by sharing behavioral information, safety status and provide two-way communication in any environment. The GSatMicro provides much more than just a dot on a map. The unit is meant to withstand extreme temperatures (-140 to 110). This far exceeds many of other devices with screens that crack and batteries that overheat. The powerful technology inside the GSatMicro handheld unit is used to monitor pilots flying in US military and keeping members of various armed forces safe. The GSatMicro can do the same to help drivers in remote areas. The GSatMicro operates on the Iridium satellite network, which provides global coverage at a reasonable cost wherever drivers may be operating vehicles. Simply placing the handheld unit in view of the sky (like under a windshield) provides this connection. Families will be able to see the speeds of their loved ones, ensuring they are safe, and can estimate when their family is expected to return. The GsatMicro also affords its user two-way communication. 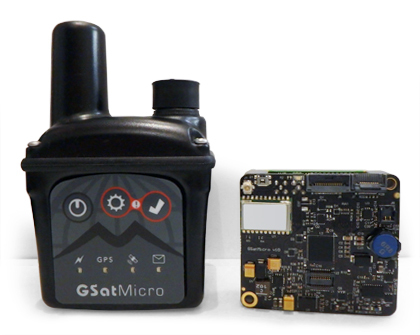 Unlike some other satellite based hand held units the GSatMicro allows users to message contacts using their cell phone instead of a device they may not be familiar with. Finally the GSatMicro offers piece of mind with its man-down feature. If a driver has to leave his vehicle for any reason he can take the unit with him and press the SOS button increasing reporting rate and letting those watching him know that an emergency has occurred. Families can have peace of mind that their loved ones are safe no matter where they are traveling. 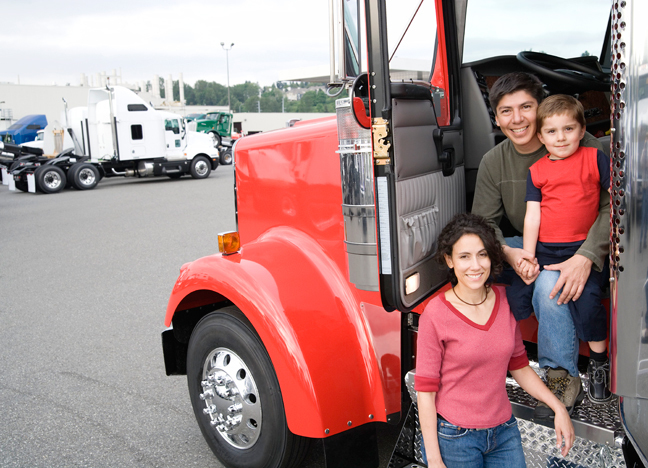 Using the same technology as truck owners, loved ones can now safely monitor their family no matter where they are located. They can rest assured with the knowledge that their family is safe as long as the SOS button onboard the GSatMicro is not pressed, and can react to it when it is. Finally, two-way communication provided by the device offers a way of staying in touch regardless of where family members may be. Overall, the GSatMicro provides exactly what we want when trying to keep our families safe, knowledge that we can always stay in contact in those moments where it counts.